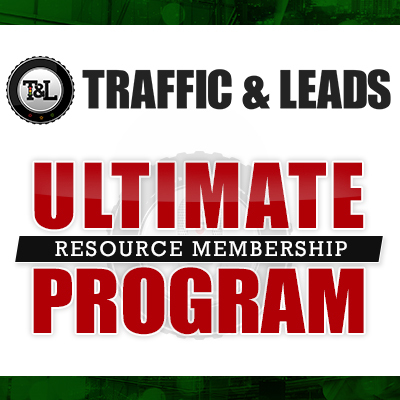 Hey everyone, welcome to the Traffic and Leads Podcast. My guest on today’s show just happens to be the nicest guy on the interwebs and his name is Doug Sandler. 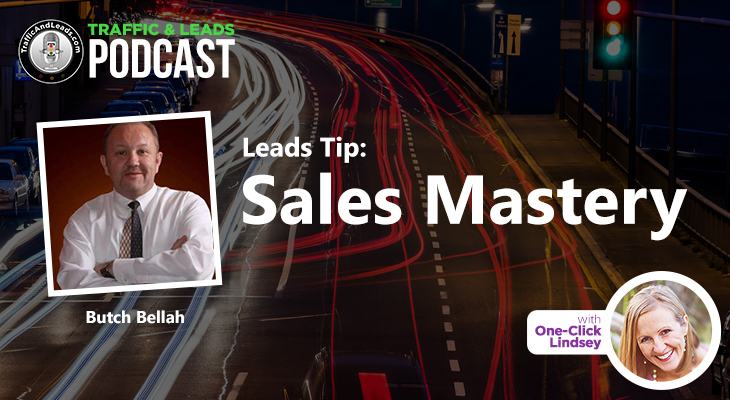 He has been a rocking business owner for over 30 years and his book, Nice Guys Finish First, is a number one Amazon best-seller. 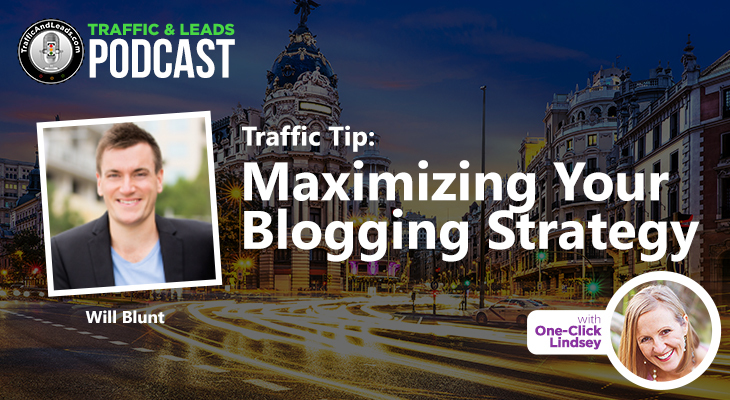 Doug is a nationally recognized speaker, he has a podcast, he writes for the Huffington Post, and he has been ranked in the top 100 of social media thought influencers to follow. So, Doug is a nice guy, he is a smart guy, and he knows what he is doing! 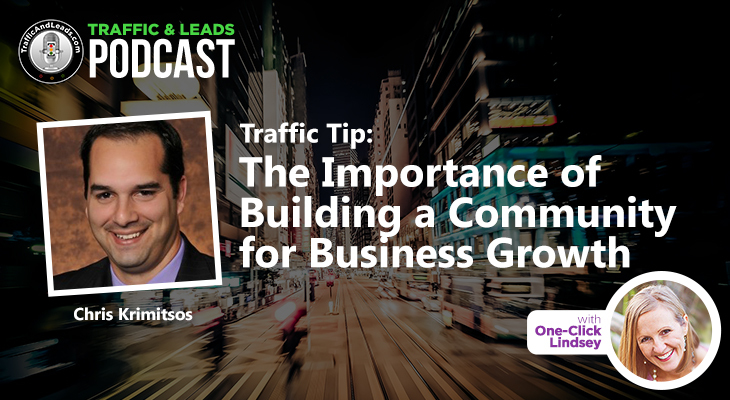 Doug really has a way with words, and the advice he gives here goes well beyond what you should consider for good business practice. What he has to say could help you with your relationships in all aspects of your life, and encourage you to develop a positive outlook on life in general. Listen in and enjoy! About Doug’s journey to self-made success. 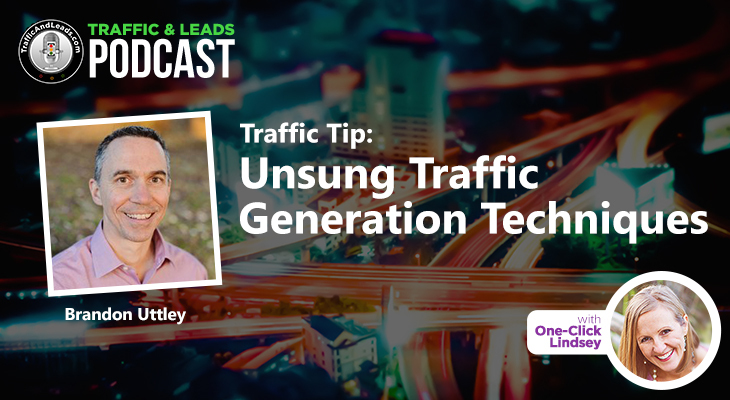 The number one way Doug generates traffic and leads. How you too could become a featured writer for a publication like the Huffington Post. Doug’s secret for continual happiness and success as a writer. A ton of tips and hints for creating an optimal customer service experience for your clients and audience. 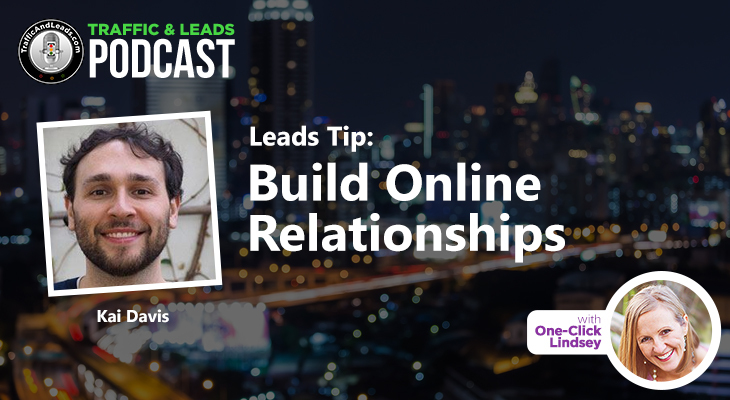 How to build better business relationships. Pros and cons of automizing your social media. Whether nice guys finish last or not. About the power of the hand-written note. Inspiring advice for following your passion and more! I really hope you enjoyed this conversation as much as I did. If you would like to add anything to the conversation, please leave a message in the comment section. Thanks again!